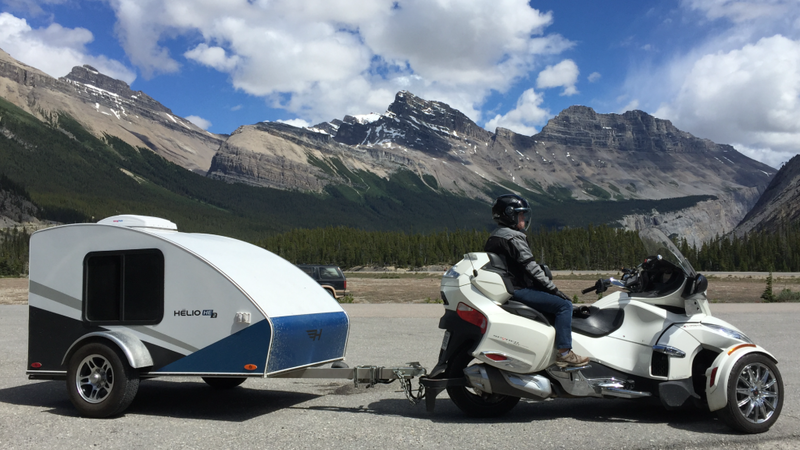 Happiness and freedom after more than 11 000 Km while crossing Canada from Montreal to the Rocky Mountains with our Can AM Spyder. We were able to realize one of our dream ! !